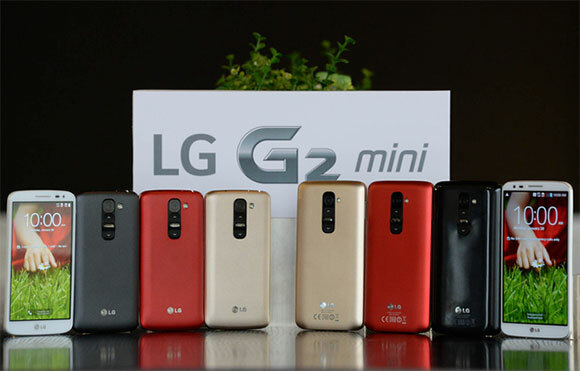 The LG Nexus 5 and LG G2 have proven to be a great success for LG and today the Korean company has just announced a smaller followup for the G2; the LG G2 Mini. This is LG’s first foray in to the ‘mini version’ market and, based upon the specification sheet you can see below, promises to be another popular device for them. Google has just announced this year’s Google IO dates! Get ready and set your calendars for June 25-26, 2014. Senior Vice President of Google Sundar Pichai has just broken the news and we can’t be more excited to see what Google has in store for us this year. 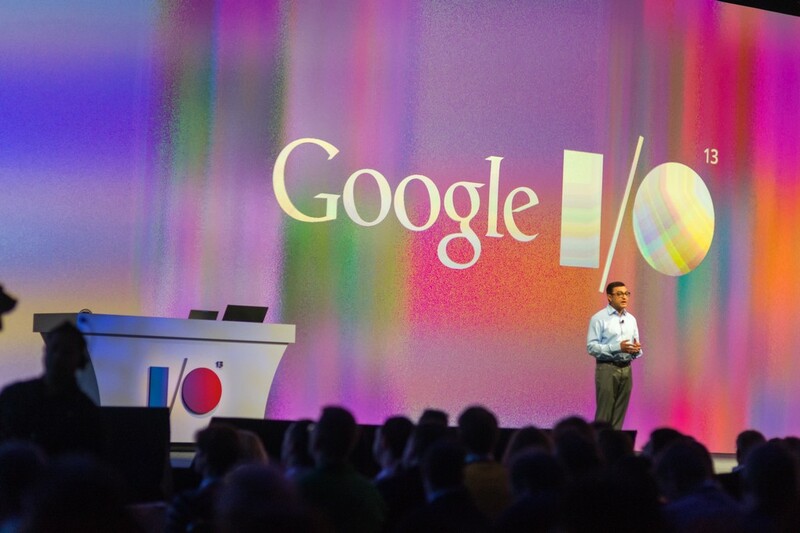 For those who don’t know, Google IO is the Search Giant’s biggest event. It takes place yearly, in San Francisco. The main focus of the event is to educate and prepare developers to adopt and improve on Google apps and services, but Google has turned it into more than that. We do not really know what is on the agenda right now, but Google IO is always big. We can definitely expect some big news related to Chromecast, Chrome OS and Chromebooks. These are growing at insane rates, so we are sure Google will have some good news for Chromies at Google IO. Of course, we will also see news related to pretty much everything Google has to offer. Android, Chrome, Google+, Google Maps and Google Drive are a few of the big ones.